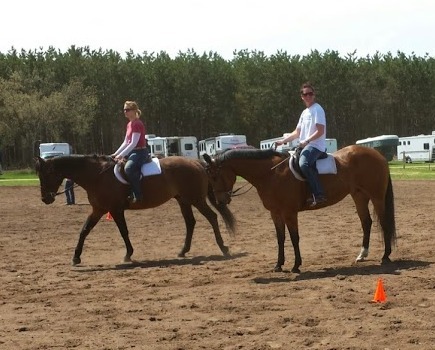 Walking side by side in pairs or groups of three, riders practiced stepping off into the lope or canter. Then, the riders loped and cantered side by side making sure their horses were obedient to their cues while handling the distraction of the other horses. 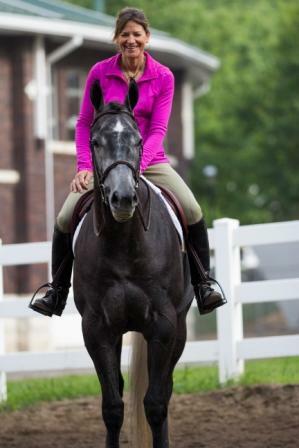 This exercise, although uncomfortable, helped riders become more confident with their ability to handle similar situations they will encounter in the show ring. The point is that until you practice and face the difficult parts, the areas that you struggle with, the things that can go wrong in the show ring; you are not really and truly prepared. Being prepared means understanding what can go wrong and having a plan to deal with the situation. As all horse show riders know, even with great preparation, you cannot always predict the crazy circumstances you and your horse stumble upon. 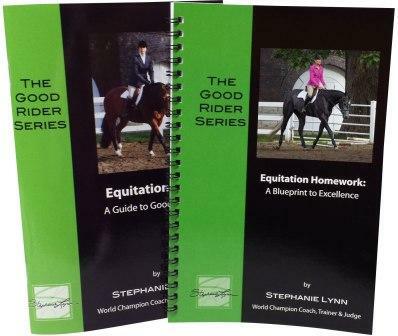 Preparing for what can go wrong as well as what you want to go right is the best way to ensure a show ring performance where you, the rider, remain in control, even while circumstance around you spiral out of control. So true. Honesty and everything rediongzec.